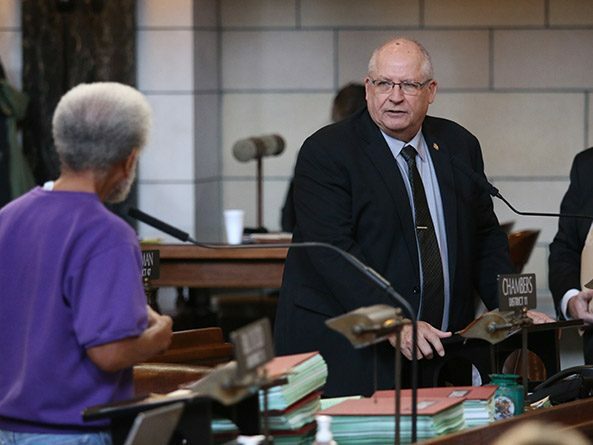 Lawmakers passed a bill March 1 that allows the Nebraska Department of Transportation to complete roads projects more efficiently. Lawmakers gave first-round approval Jan. 28 to a bill that would allow the Nebraska Department of Transportation to complete roads projects more efficiently. Members of the Transportation and Telecommunications Committee heard testimony Jan. 22 on a bill that would allow the Nebraska Department of Transportation to complete roads projects more efficiently.